Could There Have Actually Been Finns Among The Vikings? Very much unlike the cases of early medieval Denmark, Norway, Sweden, Iceland, and the Faroe Islands, documentation regarding the Viking Age in Finland is very scarce. 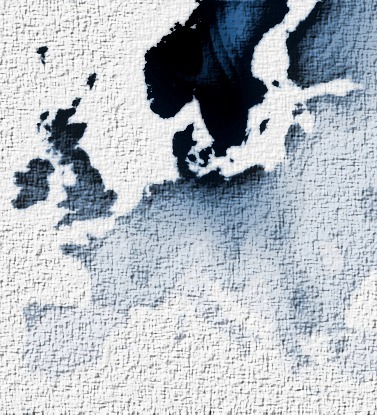 Possibly with the exception of the Åland Islands (an autonomous Swedish-speaking archipelago situated in the Gulf of Bothnia, Baltic Sea), there is little information on how the Viking period unfolded throughout the Finnish mainland. Furthermore, during this period of time many questions arises with respect to the political, social, and economic links between the Finnish people and the early medieval Scandinavian kingdoms. One of these questions, for example, is: ‘were the Finns among the Vikings’? Although the question is formulated in a rather easy way, it certainly requires a far more complex answer. First of all, the Finns are a people of Finnic origin and their language, Finnish, is consequently part of this linguistic family (alongside most notably Estonian and Hungarian). 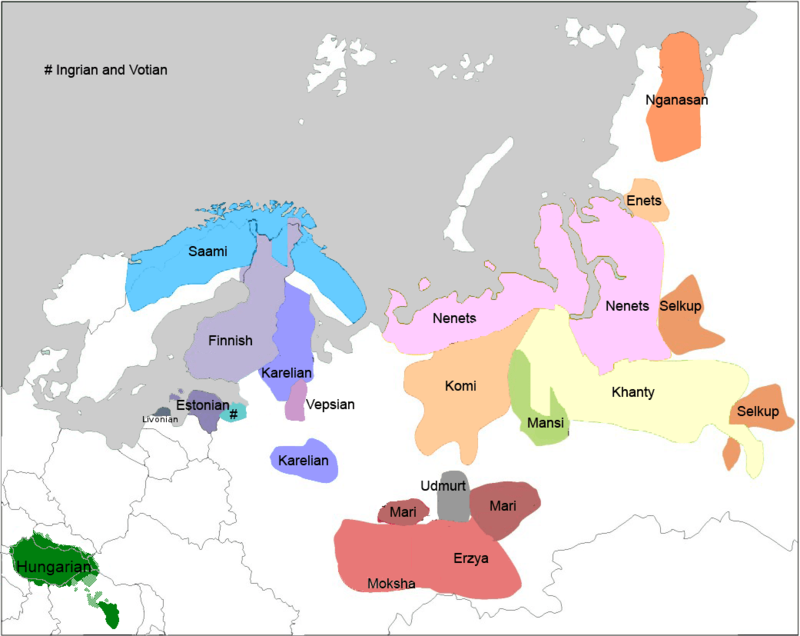 The Finno-Ugric language family is a linguistic branch that is strikingly different from the rest of the Indo-European languages spoken in Europe, and so, logically, Finnish is different from neighbouring North Germanic languages (i.e. Norwegian or Swedish), albeit being influenced by Swedish from historical reasons. 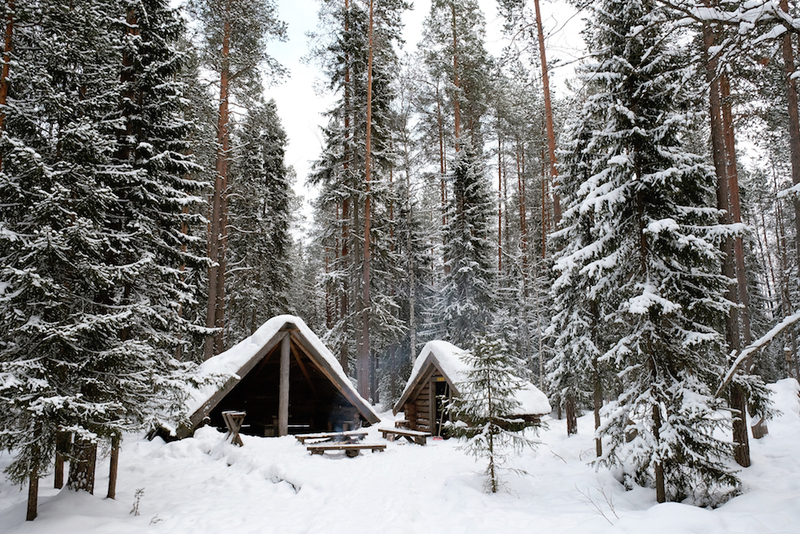 Additionally, Finland as a country is also situated in Fennoscandia, rather than in Scandinavia proper (which tends to be quite a popular geographical misconception). All the aforementioned aspects conclude to a very remote connection with the Norse-speaking world. Nonetheless, there might ultimately be evidence which support the theory according to which there was actually Norse settlement in the Finnish mainland. Aside from this, the Swedish Vikings are known for having recurrently raided the Baltic coastline along the 8th, 9th, and 10th centuries. A prominent archaeological example of Norse presence along the eastern shores of the Baltic Sea is represented by the Salme ships burial unearthed in the Salme parish, Saaremaa island, present-day Estonia. This ship burial contains artefacts dating to either the early or mid 8th century (c. 700-750 AD; approximately a century and a half ahead of the usually agreed start of the Viking Era). It is also known that various Finnish-speaking mercenaries took part in various Viking war bands that voyaged across Europe during the Early Middle Ages. Genetics also play a pivotal part on the matter, as Y-DNA haplogroup I (one of the most widespread genetic lineages in Scandinavia) seems to prevail in the south/south-western Sweden, peaking in some areas at 25% of the total population. However, it must be mentioned that beyond sparse contact with the Old Norse-speaking world, the Finnish people did not represent a tremendous part of the Norse society during the Viking period, nor did their language, most of their customs, traditions, folklore, and civilization. Nowadays, thanks to extensive archaeological research, artefacts dating to the Viking period were discovered in the islands of Rosala and Hitis in southern Finland (which were formerly linked as part of a regional trade route). Furthermore, on the island of Rosala there is also a Viking-themed historical centre. 3 Responses to Could There Have Actually Been Finns Among The Vikings? The Finns, Y DNA “N” came from what is now modern day China & Mongolia along the Yangtze & Yellow River. Y DNA “N” is the brother of Y DNA “O” which is the most predominant group in China today. Folks used shallow-draft long boats complete with the Dragon’s Head for navigation, trade & fishing along the Yellow river 3000 years before the Age of the Baltic Vikings. The Yellow River folks knew exactly what the Dragons Head was for whereas folks in Oslo don’t have a clue. Folks along the Yellow River harvested and stored millet 10k years ago. Not long afterward they were practicing mixed farming with multiple crops and domesticated animals including pigs. There was a whole culture built around this way of life and the traces can still be seen today. Their neighbors labelled their language Tungusic (pig). 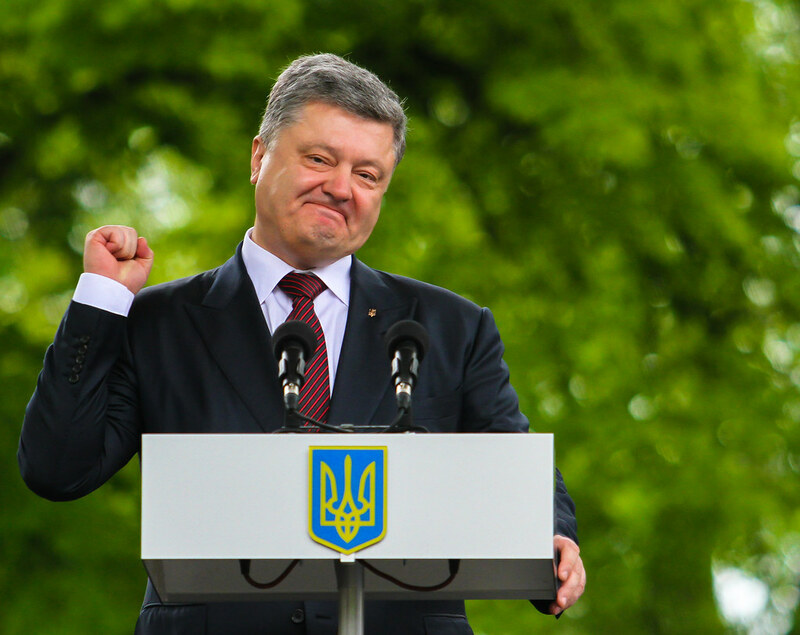 The present day President of Ukraine, Poroshenko’s name means Porko (pig in Ugric) and shenko (son of) Ukrainian suffix. The first King of the Rus in Kiev was Vladimir II Monomakh (1053-1125) Y DNA N1c1 Monomakhoviches. He was a Finn. In an historic site called ‘Old World Wisconsin’ there is a Finnish farmstead, identified as the Rankinen farm, relocated from Bayfield County in far northern Wisconsin. I asked the professors of Scandinavian Studies at the University of Wisconsin if it was mere coincidence that my name Rankin (said to be Scottish) was similar. They asked where in Scotland the Rankins were found, and, as they are hereditary pipers to the Clan MacLean, they are found on Coll and Mull, islands in the Irish sea on the west coast of Scotland. They suggested that Rankin may originally have been Rankinen, Finns having joined the 9thC Viking stream and settling where other Vikings had settled. Genetically, I am 44.2% Finn, 12.2% Scandinavian … but my actual ancestry is 25% Finn (Pudasjarvi) and 25% Norwegian (Elvebakken, Alta).